iHeartMedia has the largest reach of any radio or television outlet in America with over a quarter of a billion listeners. 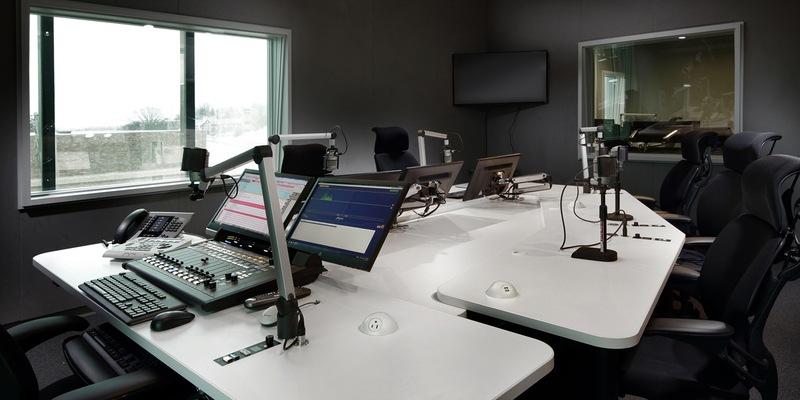 MBM Contracting enjoyed working with iHeart Media on the renovation of their Pittsburgh offices and WDVE studios. 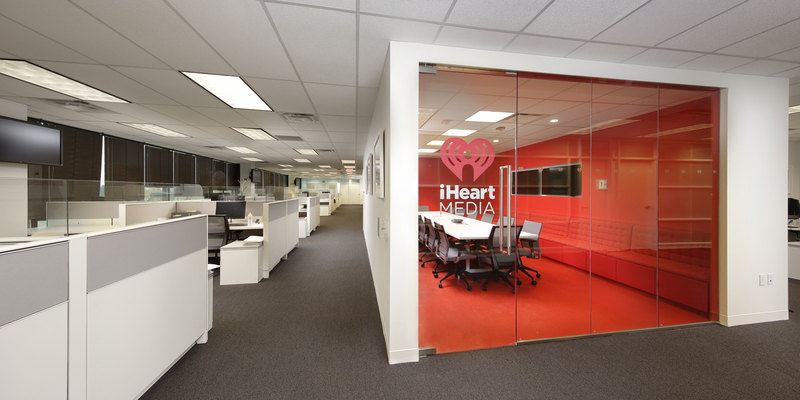 The new offices match the vibrant iHeartMedia brand and color scheme. Check it out. The unique performance studio was a fun project for MBM. 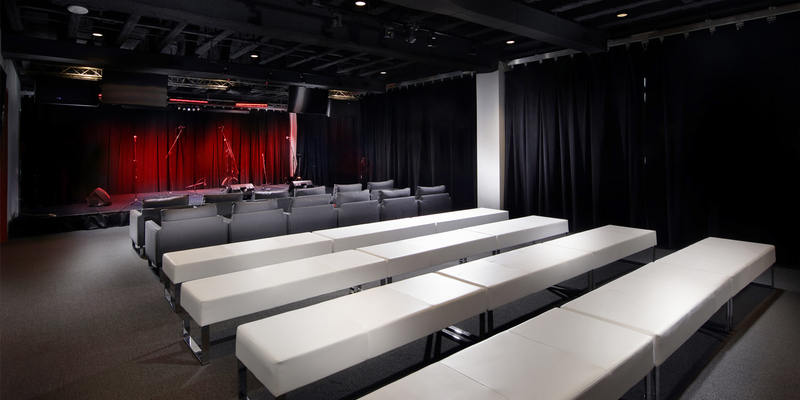 It showed the versatility and expertise of MBM due to the acoustical elements of the room, sound proofing of the ceiling, theatrical curtains that block out all noise from the nearby Parkway, and the performance stage. Working in the WDVE studios where our local talent broadcast daily, added a fun element too. In addition to the studios, MBM completed the total demolition and renovation of two conference rooms, two floors of office space, a kitchenette, green room, reception area and more. MBM is excited to work with iHeartMedia on future projects. Tune into 102.5 WDVE-Home of the Steelers for some good music, entertaining DJs, and Steelers updates. Visit our website for more photos and project information.